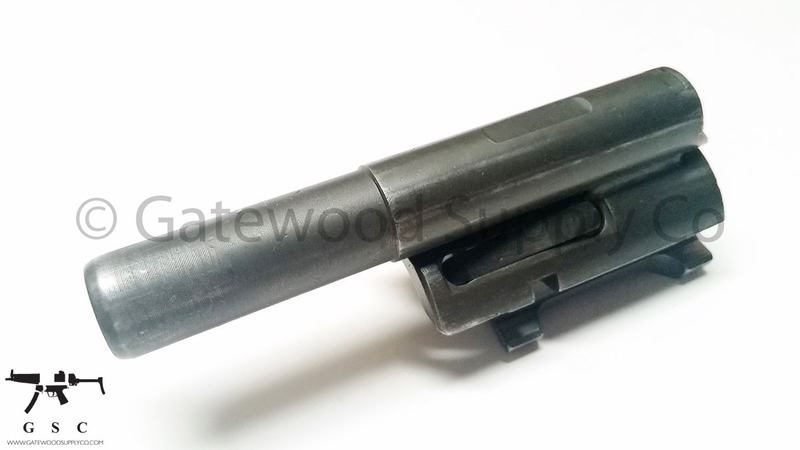 This listing is for a contract HK 93 / HK 33 buffered full auto bolt carrier. This part was built on HK licensed tooling and is compatible with the HK93, HK33, C93, and other similar full size variants. This bolt carrier can be cut down for use in HK53 variants.